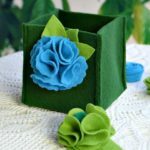 The holidays are just around the corner, which means it’s time to get into gift-making mode. Quilters know this means tons of sewing and quilting projects for DIY Christmas gifts. 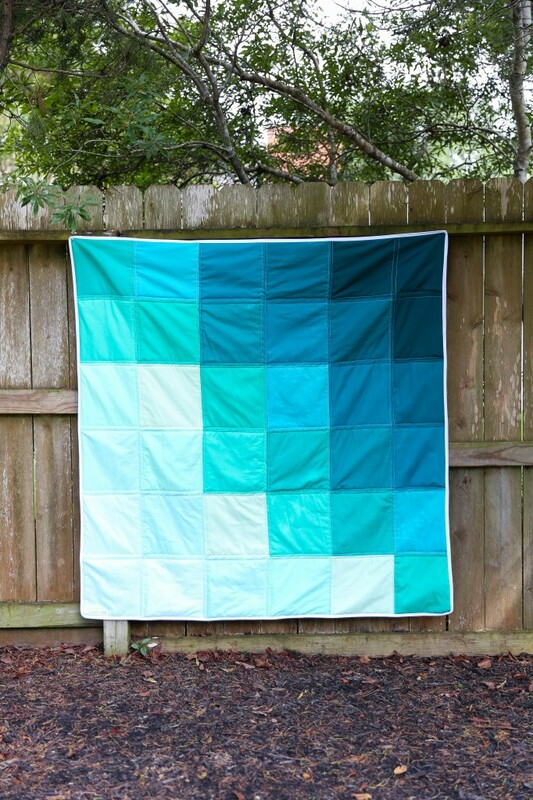 The holidays are the perfect time to show off your quilting skills by creating some gorgeous quilt projects for everyone in the family, including your new grandbaby. 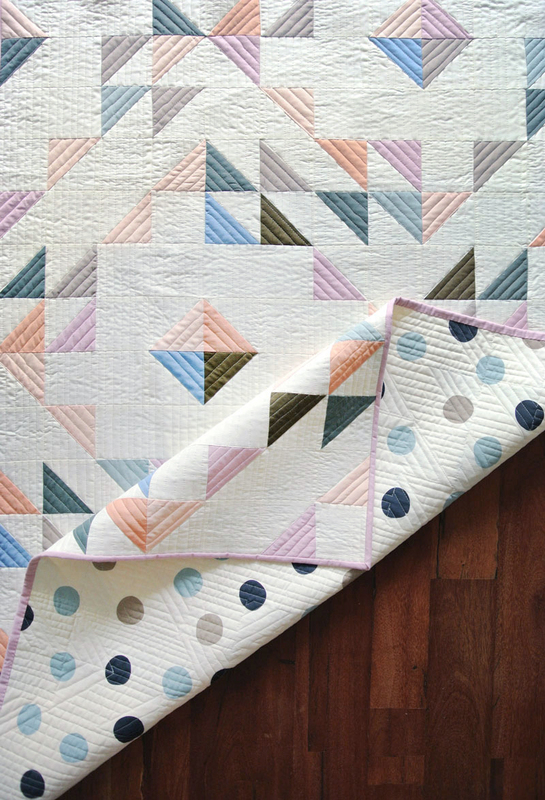 Baby quilts are always a popular choice for quilters because they’re quicker and easier than making a full bed quilt. 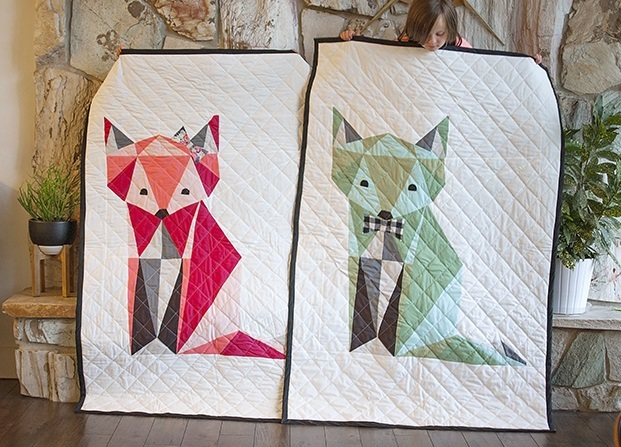 Plus, we love designing baby quilts that our children and grandchildren can cherish throughout their lives. 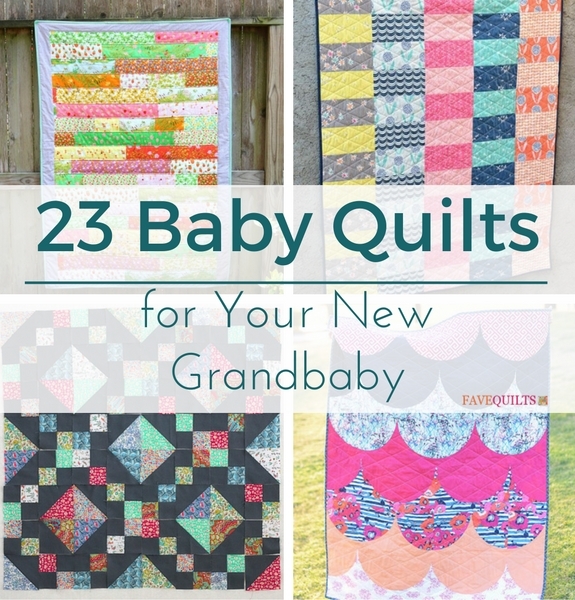 If you’ve been searching for the best gift for your new grandbaby, then you’ll love this list of free baby quilt patterns. We’ve went through all of our baby quilt patterns to choose the quickest, the prettiest, and the easiest, so that you can design a beautiful baby quilt without any stress. 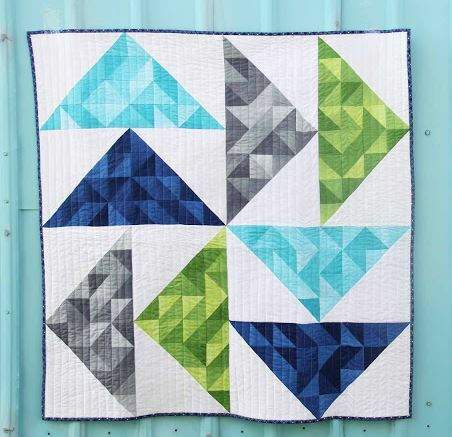 FaveQuilts has even included some of our favorite brand new patterns and tutorials on the site, so that you’re up to date with the latest quilting trends. 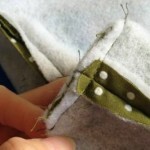 These free quilt patterns and tutorials are fantastic if you’re new to quilting and are great beginner quilting projects. This Christmas, get ready to create a stunning baby quilt for your new niece, nephew, or grandbaby with this list of free baby quilt patterns and tutorials! If you’re looking for even more beautiful baby quilts, then be sure to check out our giant list of 40+ Free Baby Quilt Patterns! Who will you be quilting for this holiday season? Let us know in the comments!